If you are looking for insurance agents who will always prioritize your needs, choose Reid Johnson Insurance Services, LLC. 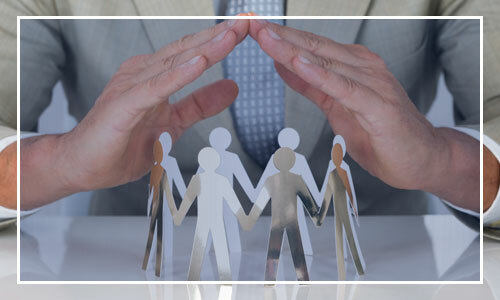 Our team is committed to making sure that your insurance requirements are met. Contact our insurance agency to get a better idea of who we are and how we can help you with insurance-related matters. Though we are based in Raleigh, NC, we serve clients statewide. You can enjoy complete peace of mind when you choose us because we have some of the top insurance agents in the state ready to serve you. We are equipped with more than 5 years of experience in the industry. Additionally, our services are ideal for both homeowners and business owners. We know how difficult it can be to determine what type of insurance program you should purchase. Take advantage of our insurance services and let us put our knowledge and expertise to work for you. You can depend on us to carefully consider all of your needs to ensure that you get the best insurance policy for your requirements.